There are a lot of discussions about cryptocurrencies across the world and the reason behind their success. 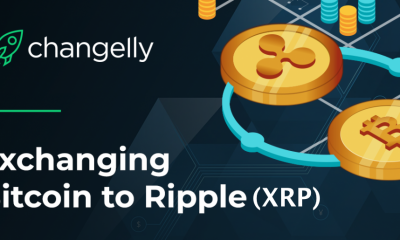 Ripple’s co-founder Jed McCaleb has also taken a part in it and answered a question that everyone seems to ask about these currencies. 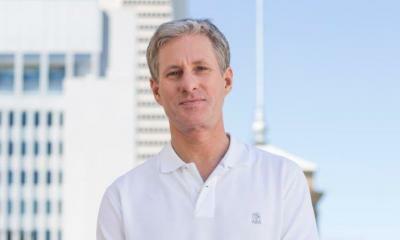 He says that cryptocurrencies all across the world are successful because of a decentralized network. He has further explained that a decentralized network is a lot like internet that anyone can participate in. 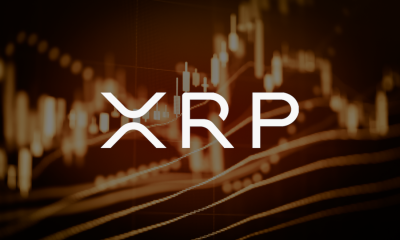 He also warns the developers that use of a centralized network for cryptocurrencies would result into a system not much different than SWIFT or PayPal. Here, it is important to mention that cross border money transfer in these systems used to take several days to complete. 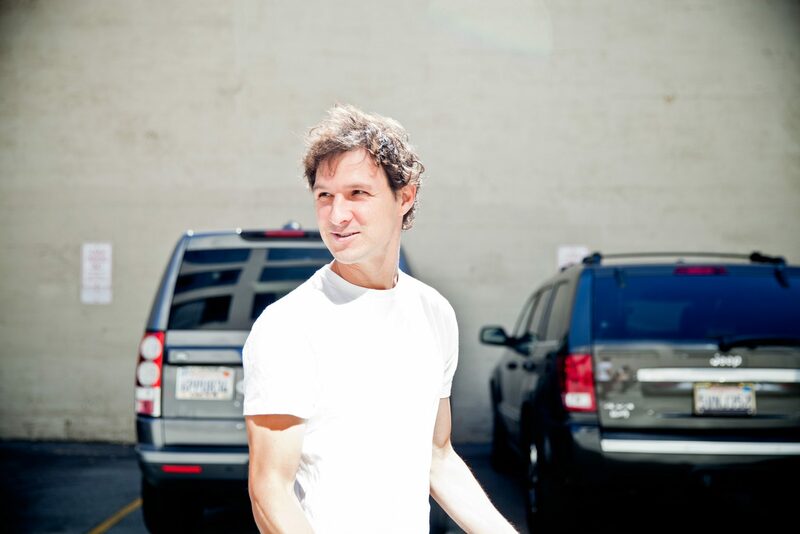 Jed McCaleb is the person who co-founded Ripple. 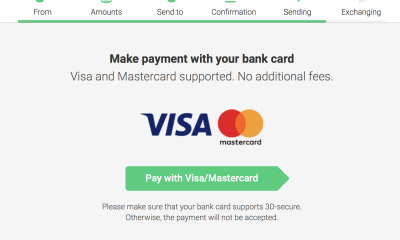 Later in 2014, he cut off with Ripple and brought a new cryptocurrency Stellar. It is worth mentioning that many Big Banks and global money transfer firms are using blockchain technology for payment processing. 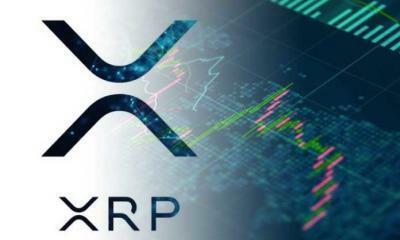 Hearing the speeches of high profile bankers and financial experts also gives the impression that these banks want to crush cryptocurrencies including Ripple. But, the case is not so. Instead, a deep research into these speeches tells us clearly that these banks want to harness Ripple’s blockchain for efficient global money transfers. Almost all the cryptocurrencies are in direct competition with banks. 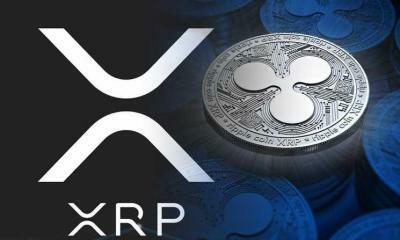 Ripple is at the top of this competition because it is not just a currency but a payment processing platform. 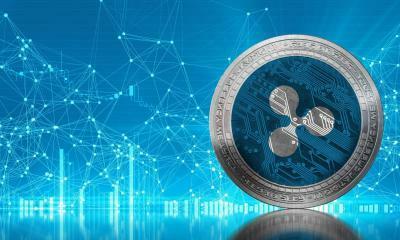 This is why more than 100 global firms are already using Ripple’s blockchain technology for cross border transactions. The financial experts are also of the view that many big banks are planning to warm up with these cryptocurrencies. 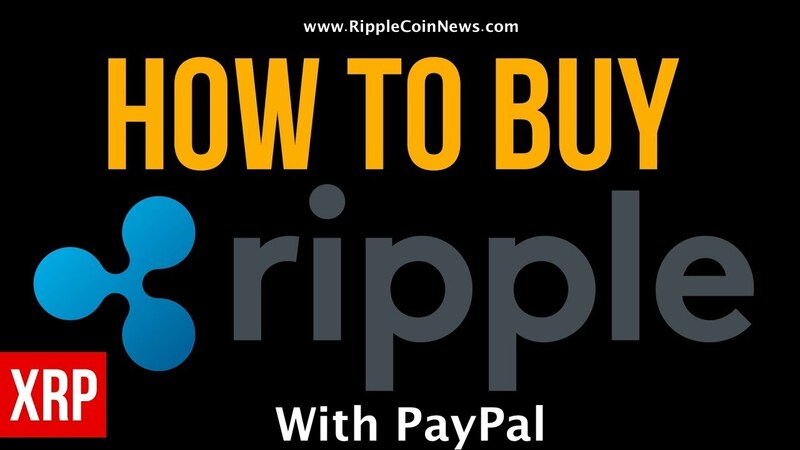 They want to use Ripple as a payment processing platform and Bitcoin as a global currency. 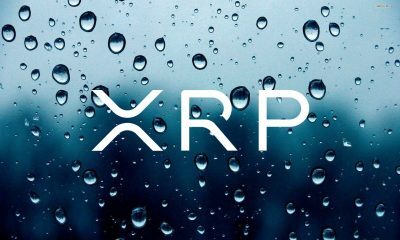 The CEO of CrowdfundX Darren Marble is of the view that Ripple is providing a reliable blockchain solution for big banks. 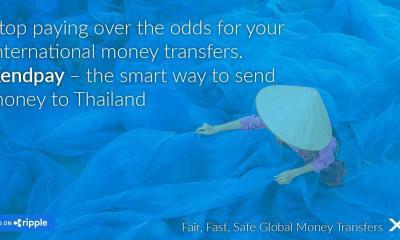 The use of it in banks will surely revolutionize the global money transfers. Most of the banks are either investing in or working with cryptocurrencies to develop blockchain based solutions. 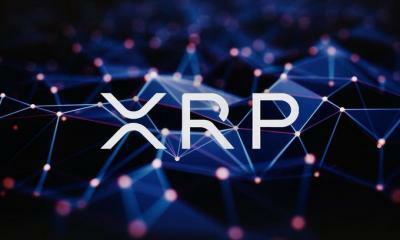 Today, the bank’s UK CEO has said that Santander is all set to launch a global money transfer application with the help of Ripple’s blockchain. 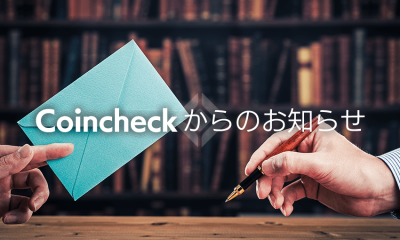 If it is true, it would be the first retail bank to carry out cross border transactions with the help of blockchain technology. 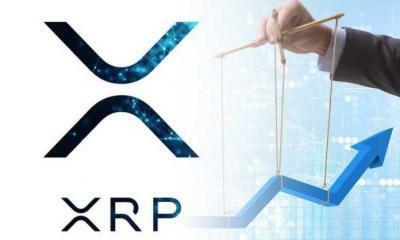 RippleNet and xCurrent are the latest products of Ripple that are playing a vital role in developing such applications. Although he has not given a timeframe for it, yet we can hope that the application will launch in a few months. 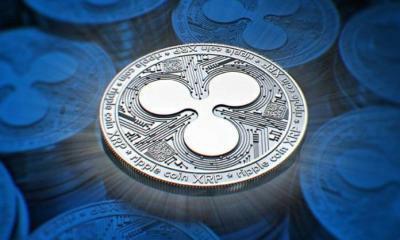 Many consumer apps in Spain, Brazil, UK, and Poland are also in talks with Ripple to launch such consumer apps. 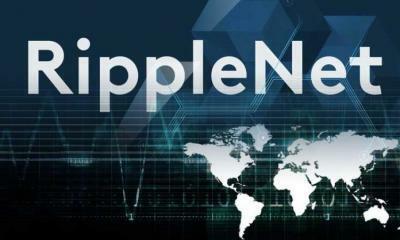 This means that Ripple will show a spike in future. 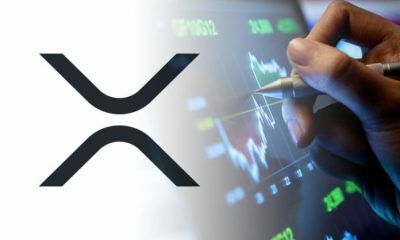 This also seems to prove the expectation of the financial experts that Ripple would beat all other cryptocurrencies in 2018.